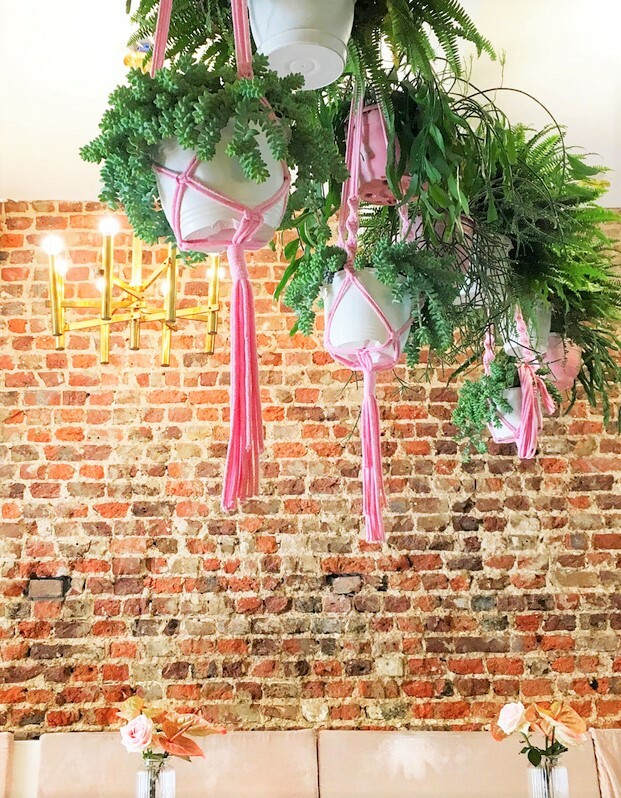 Another neighborhood favourite that screams Instagram Perfect Brunch Spot in London is Hally’s. Hally’s is a California inspired food cuisine in Parsons Green that serves smoothies, home made baked goods, and tons of healthy eats. Even though we sat on the patio because it was a beautiful sunny day, the indoor decor has a relaxed beach house vibe which I loved. The perfect spot for a late bite and of course for that Instagram perfect shot. If Barbie opened up a cafe in Miami, this is what it would look like. I discovered Palm Vaults though Instagram and this vegan brunch/coffee spot and it is worth the trip. A little piece of ethereal heaven with lush hanging green plants and faint elements of pink shades, and did I mention they have drinks of all colours of the rainbow? 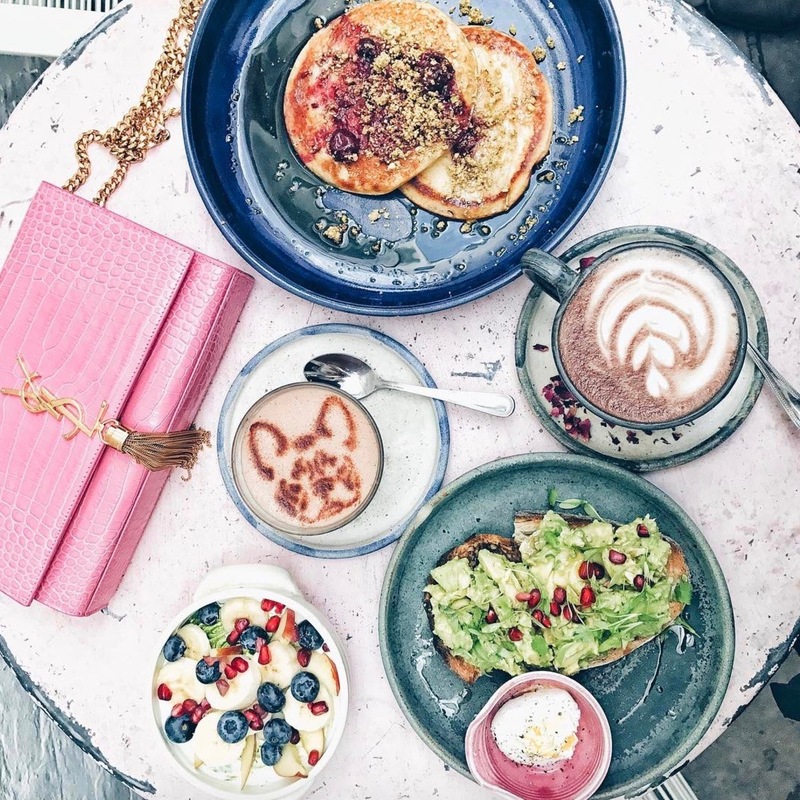 From the pink lattes to the smashed avocado sprinkled with flower petals, to the delicious smoothie bowls, this place is an essential stop to your Instagram perfect brunch and coffee spots in London. Peggy Porschen in Belgravia is one of the dreamiest coffee shops I have ever been too. You want to be submerged in pink? Pink walls. Pink cupcakes. 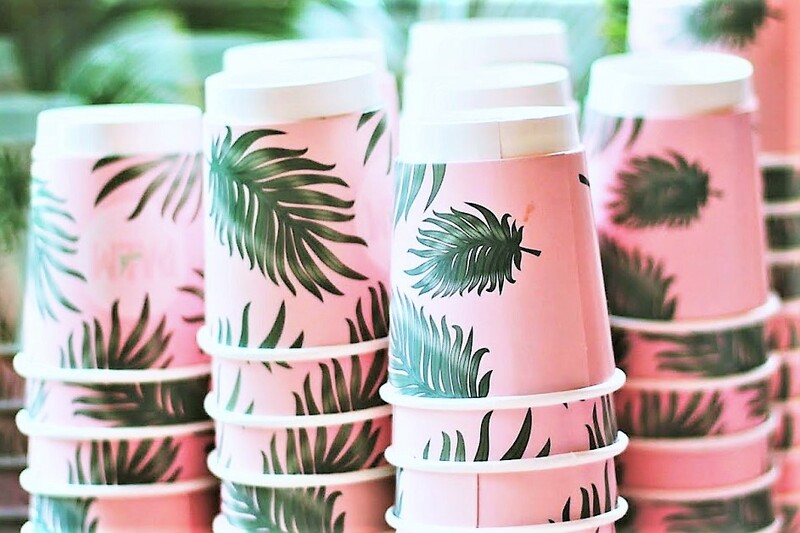 Pink coffee cups. Pink flowers. Pink chairs. Everything is pink! 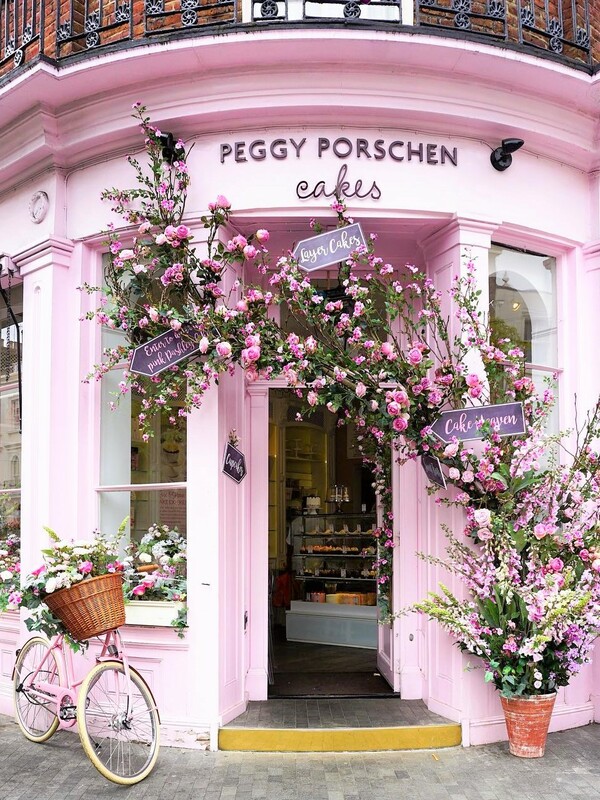 Peggy Porschen is the number one coffee stop for tourists and local Instagrammers as well. Everything is just so pretty here and the dessert is just as good. I came here twice- once with Kam, and once with my lovely blogger friend Eva and her cute pup cavalier, Amelia. A little tip? Visit either early in the morning when the shop opens up or late in the day when the shop is about to close if you want to find a table to sit outside and you do not want the shop to be overcrowded. Those are the least busy times. Don’t Go if | You hate pink and don’t like people taking pictures. Remember my post about RBC Avion and the infamous coffee shop I was trying to find in Notting Hill? This is it! The one and only Biscuiteers. This is such a magical place not just for kids, but adults as well. The shop is out of a storybook. 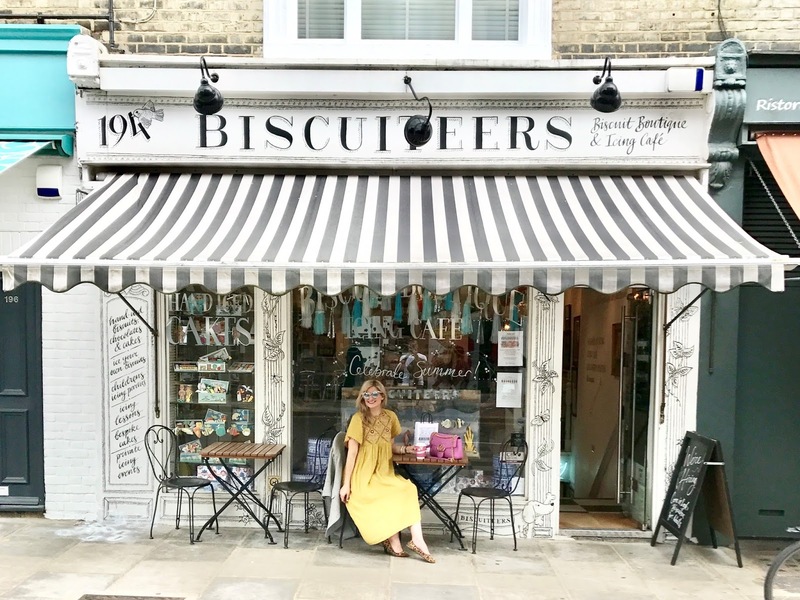 Even though this is a luxury biscuit boutique they do offer other desserts as well like macarons and some other delicious cakes. Their range of hand iced biscuits is out of this world. I feel like macarons and cupcakes seem so ordinary compared to the biscuits that Biscuiteers serves to its guests. These biscuits are so glamorous and beautiful you really do not want to eat them. Loved all the collections. Kamiran and I had some macarons, cappuccinos and we grabbed some biscuits to go. Don’t Go if | You don’t like biscuitts. During our travels in London I realized that Londoners love their Aussie inspired food. The Daisy Green Collection has a variety of restaurants under their chain like Timmy Green, Daisy Green, Peggy Jean and Beany Green all based on an Australian cuisine.We headed to the Timmy Green which is located at Westminster just before heading to V&A museum. Also, conveniently close to Buckingham Palace. 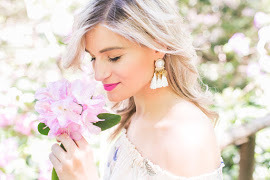 This Daisy Green collection location is gorgeous. 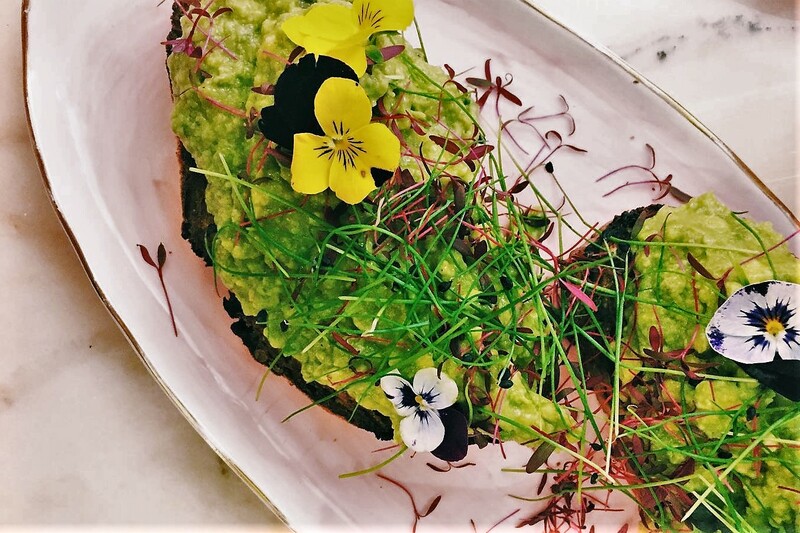 They serve bottomless brunches, delicious avocado on charcoal bread (YES Charcoal!) and finger licking lunches. Also, cutest coffee cups, and marble table tops. An instagrammer’s dream location for food photography. Must try | Rose lattes and raspberry pancakes. I randomly discovered Muriel’s kitchen while I was exploring Kam’s neighborhood in London. I had a peak inside the restaurant and I instantly knew we had to come back for brunch. Healthy, comfort eats, beautiful mosaic floors, delicious freshly squeezed orange juice and yummy cakes; Muriel’s kitchen is here to make you happy. I have heard the line ups are pretty long on weekends so make a reservation. 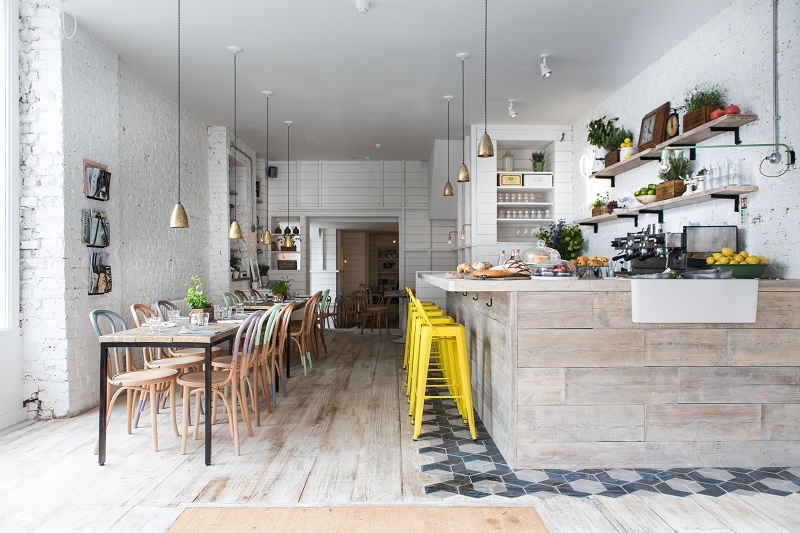 Perfectly served smash Avocado toast, yummy pancakes, warm beet lattes and spaces that will please your aesthetic visions during your travels; London is a hub of sensational cafes. Excellent quality of food and aesthetically pleasing. There are many more restaurants I want to share with you, but I feel this a good start to your London cafe hop. 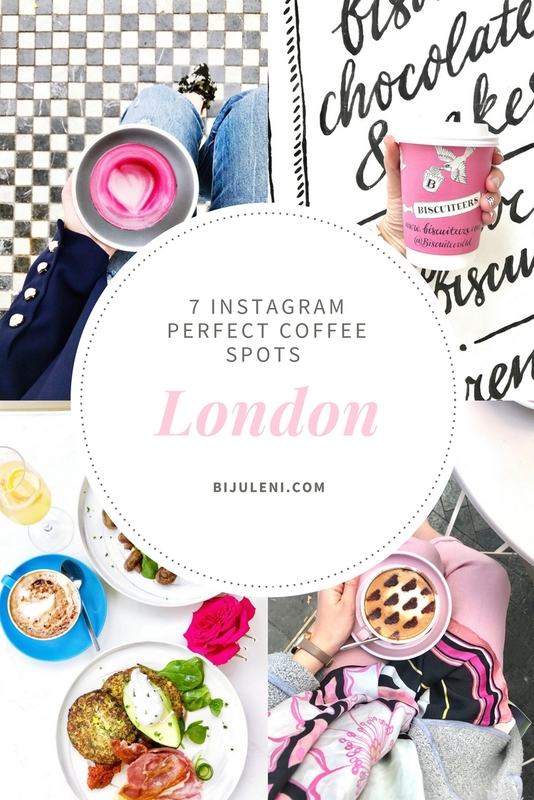 Any cafes in London you love? Which one of these is your fave?